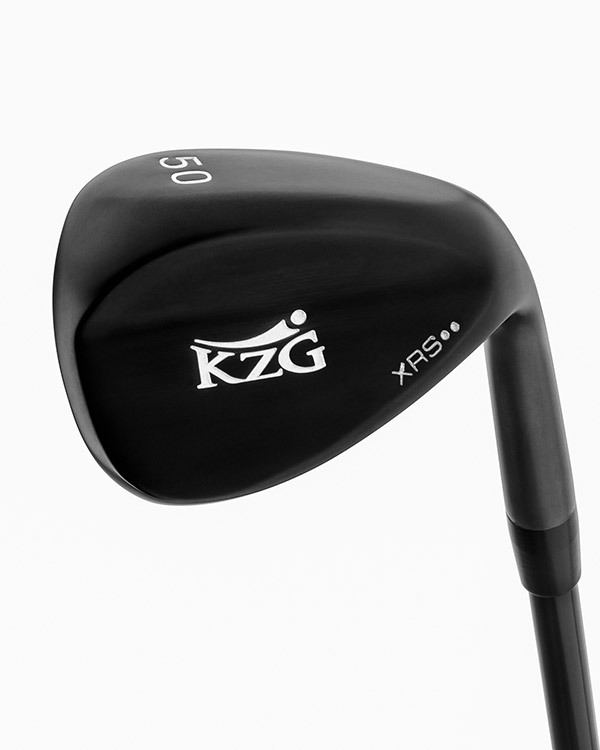 The XRS Wedges were designed for maximum spin and control. 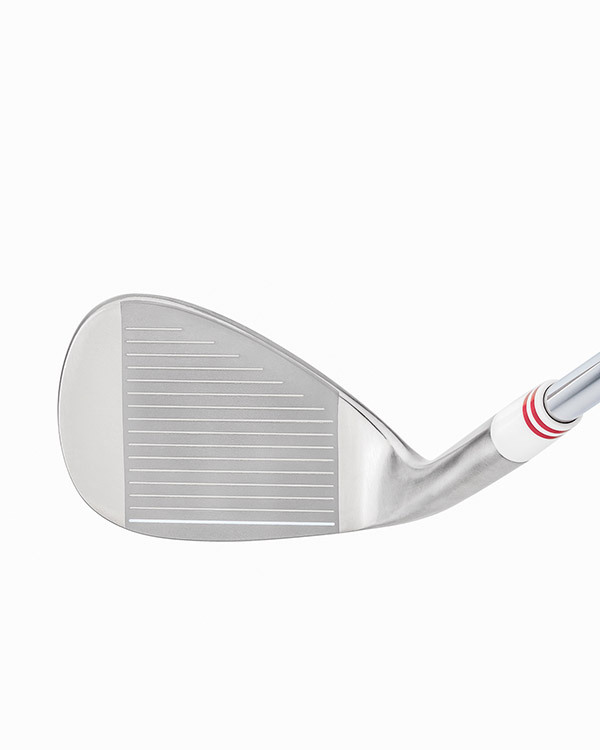 Available in 6 different RH loft options and 8 bounce options. 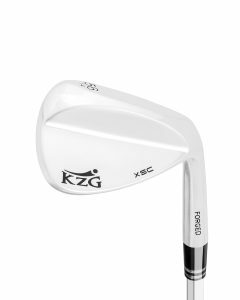 The XRS Wedges were designed for maximum spin and control. 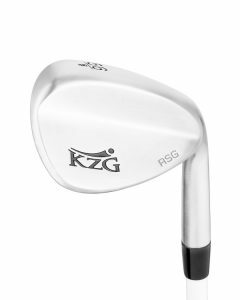 The precision milled scorelines and micro milled face add maximum friction for increased spin rates. 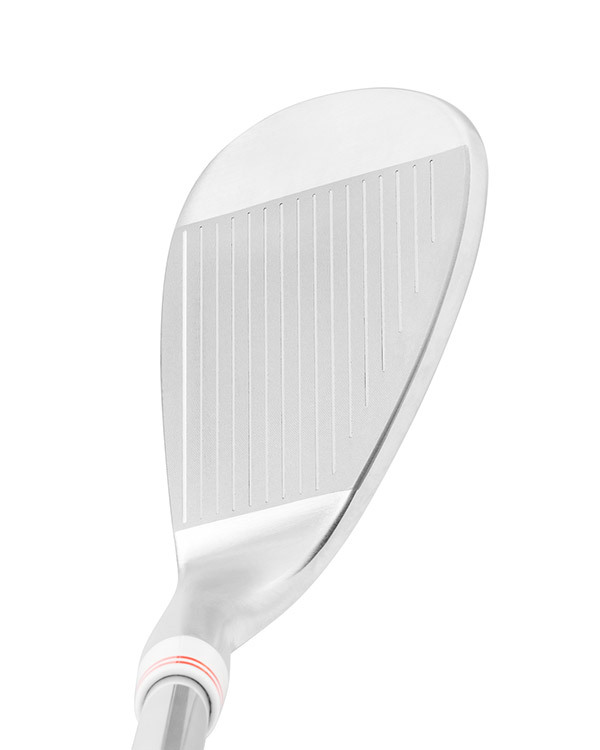 The C Grind Relieved Sole allows for opening or closing the face of the club without adding bounce. 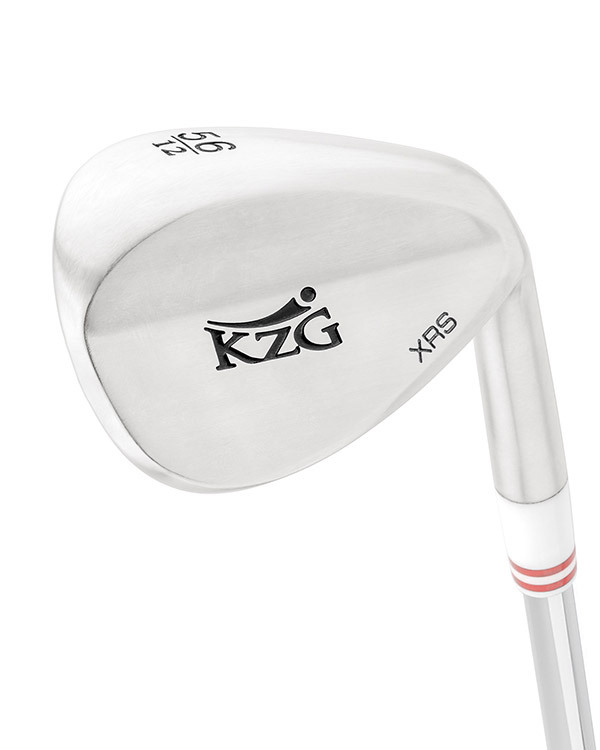 If you want ease in making high lofted shots that spin, the XRS wedges are the ideal fit! Available in 8 different RH loft/bounce options and 3 LH loft options.